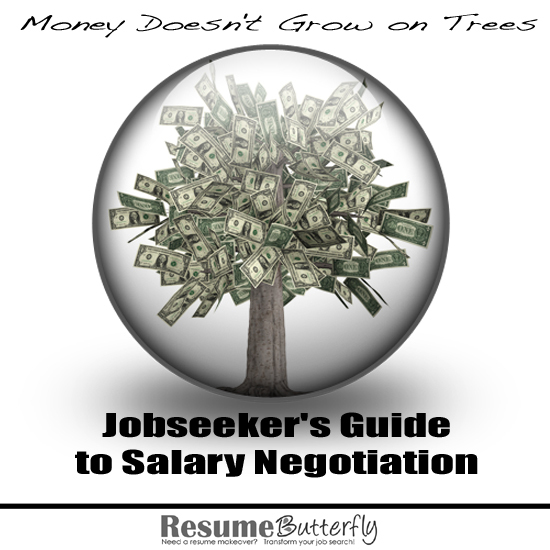 Surveys show employers are willing to negotiate salary. What’s the worst that can happen? You may not get all that you’re asking for. You may only get some — but that’s more than you started with. It’s rare (extremely rare!) that a job offer would be rescinded simply because you ask for more money (be reasonable). This is just the first page… keep reading by downloading the 8 page guide here. p.s. Buying this guide for $5 could mean a raise of hundreds or thousands of dollars! Don’t wait! Download today! Don't miss DAILY Job Search Tips on Twitter and Facebook. Follow me on Pinterest too! 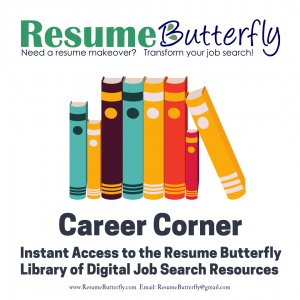 Get the latest Resume Butterfly Tips by email or in your blog reader. Jessica Smith is a resume writer and small business owner of Resume Butterfly, focused on transforming careers and resume makeovers. Before Resume Butterfly, Jessica was the Director of Career Services at a local college. Follow her on Twitter @ResumeButterfly!